Throwback Late Skate Coming Your Way! That’s right! A Throwback Late Skate is making it’s way to Skate Moore from an era of bell bottoms, disco and lava lamps! On Friday, May 29th from 7pm to 1am, gear up with some attire from the 70’s because we are taking a step back in time. So, what should you wear to fit the theme of the night? Here are a few suggestions for you! There are so many more clothing options to choose from to represent this decade. If you are looking for some inspiration, check out old disco images to get some ideas! We can’t wait to see you for this event. Admission is only $12, and standard rental fees apply. Here, at Skate Moore in Moore, OK, our passion is roller skating! 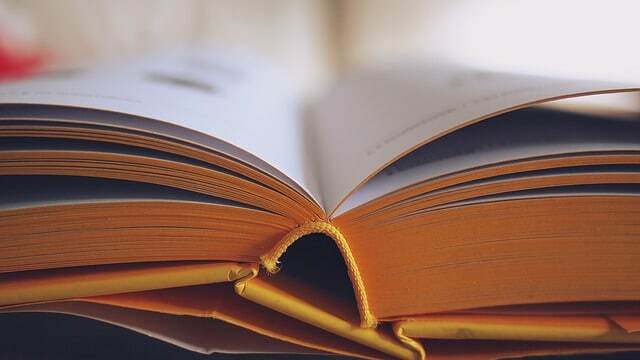 Nothing makes us happier than knowing we can share that passion with the people in our community. If you have never been to Skate Moore, or have never been roller skating period, we’d love for you to join us! 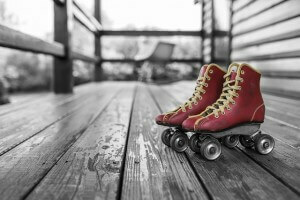 Check out what other people are saying about our roller rink! When we think of roller skating, we think of, well, roller skating. There isn’t many things we can think of that top gliding across a smooth wooden rink on a pair of skate, but there is more to do on eight wheels than you may think! 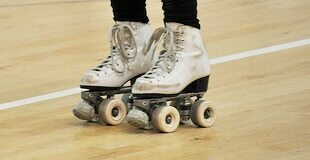 In fact, there are many different games that can be played while roller skating. Who knew that skating could get any better?? Skate Moore, in Moore, Oklahoma, has listed some games to play to make your roller skating experience even better! 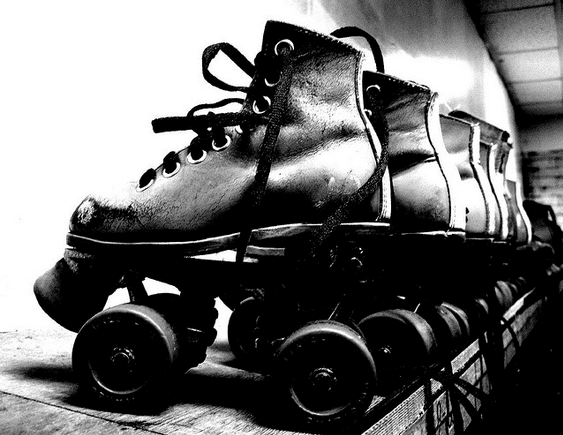 Roller Tag – This is played exactly like regular tag, but everything is made better with a pair of roller skates. This is a really fun way to turn your skating experience up a few notches! Musical Chairs on Skates – We all remember playing musical chairs as kids, but not many of us tried it on skates! Much like traditional musical chairs, but in the skating version there are marked areas on the ground instead of chairs that show where to claim a spot. 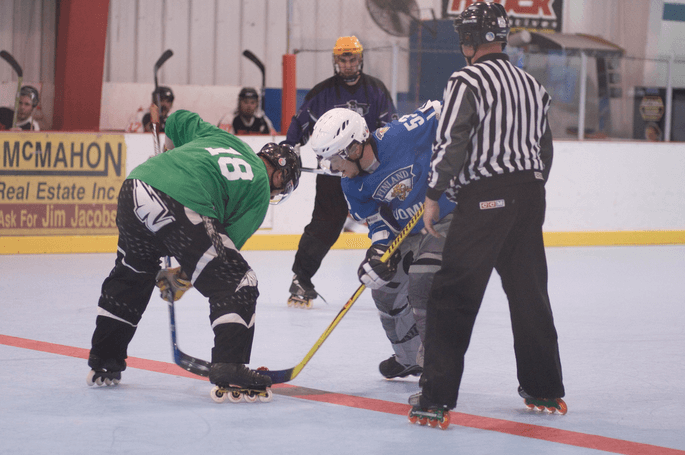 Roller Hockey – Take away the ice and ice skates, and replace it with pavement or a wood floor and roller skates! Roller hockey is a great way for hockey lovers to play at any time they want, without having to make their way to an ice rink. Limbo – How low can you go? If you have mastered the art of limbo, crank up the difficulty a bit and throw on some skates. So, you have finally discovered the wonderful world of roller skating! First of all, welcome! Roller skating may seem like it is a difficult task to take on at first, but once you have a good foundation of skills, you’ll be well on your way to being a pro! So, you’ve already seen the rink, and a crowd of roller skaters having a great time. 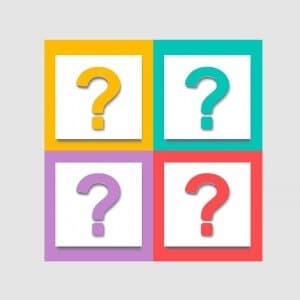 What’s next? And how do you get started? 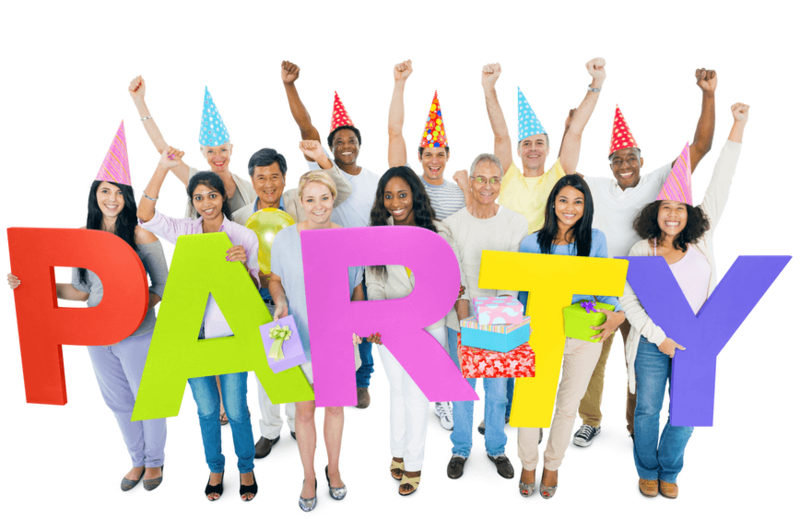 Skate Moore in Moore, Ok has a checklist of things to get you started! Obviously, in order to roller skate, you need the skates. But since you are a first timer, some safety equipment is a great tool to have while you’re learning. Elbow pads, knee pads and a helmet will help keep you protected while you’re getting the hang of things. 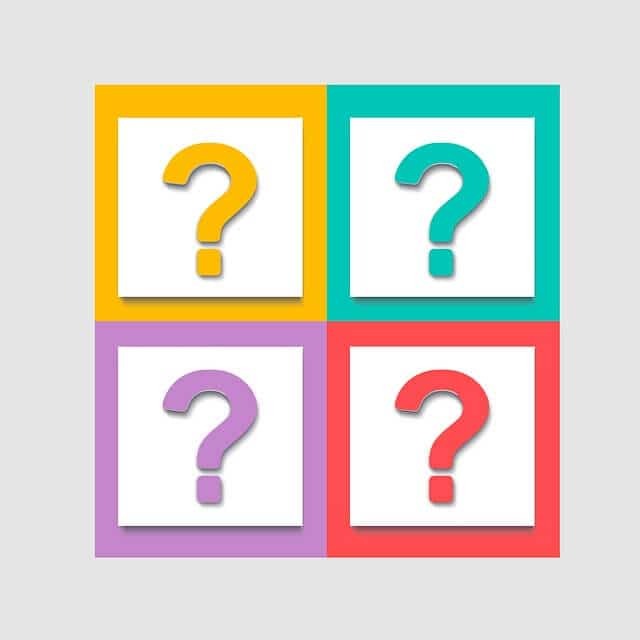 When Should you Rent or Buy? A lot of people walk through the Skate Moore doors to grab some roller rink time. Some bring their own skates, and some rent them from us. 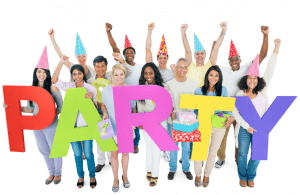 All have a great time! So which one is better? The answer is, it all depends on you! One is only better than the other from person to person. If you have a young child, he/she is going to go through many growth spurts. A skate that you buy today may not fit tomorrow! Don’t need to worry about bringing your skates from home. You’ll always have a pair of skates here! If you only skate every so often (and why would you, it’s so much fun!) it might save you the big expensive of owning your own. 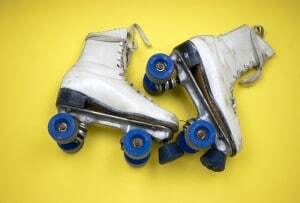 If you are an avid roller skater, you can save a little extra money! While it is more expensive to purchase skates in the beginning, over time you’ll save more money. One big advantage of buying your own skates is that you have the opportunity to select a pair that best fits your own feet. If comfort is a big thing for you, buying a pair is the way to go. It comes with added bonus of picking out a style that best suits you! Red skates, green skates, blue skates or whatever you like! Everyone has their own traits that make them unique, and buying skates gives you the opportunity to express that! Whether you want to buy or rent, we’ve got ya covered! 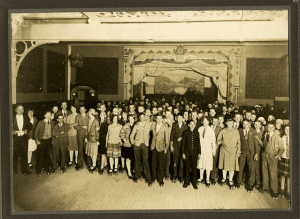 The Roller Rink: Great Fun, and Great…Exercise? What’s the first thing that comes to mind when you think of a roller skating rink? Here, at Skate Moore, we think of smooth rink floors, the sounds of a good time and the smell of snacks. We can sometimes forget that roller skating is extremely good for your health! Roller skating is actually recommended by the American Heart Association as a great aerobic activity. Fitness and fun are not usually things that go hand in hand, but this is one of those rare and wonderful exceptions. So just what does roller skating do to improve your health? Even at a casual pace, roller skating can help improve your cardiovascular health. Looking to burn some calories? There no funner way to do it! Skating is actually proven to burn just as many calories as other aerobic activities. The strength benefits are tremendous! Skating around a rink on a regular basis can help your balance, and strengthen your leg and core muscles. As you continue to skate, your endurance will also continue to improve. So the more frequently you skate, the longer you will be able to roll around each session! In general, you will feel better! It’s no secret that exercising can do amazing things to how you feel from day to day. 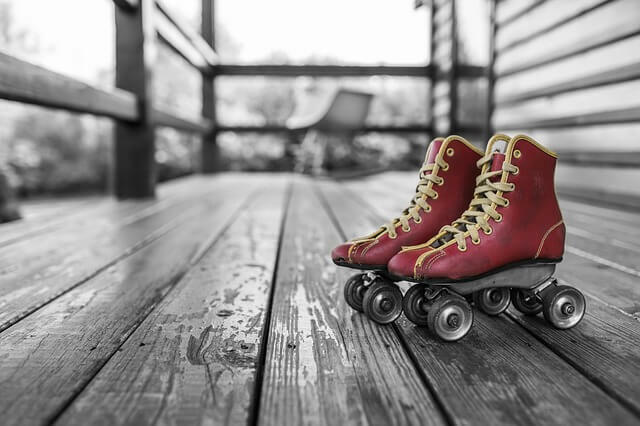 Roller skating is not only great exercise, it’s also a great way to unwind and let off some steam. Mental health, and physical! It’s not very often that fitness and a genuine good time work so well together. Come visit us soon!